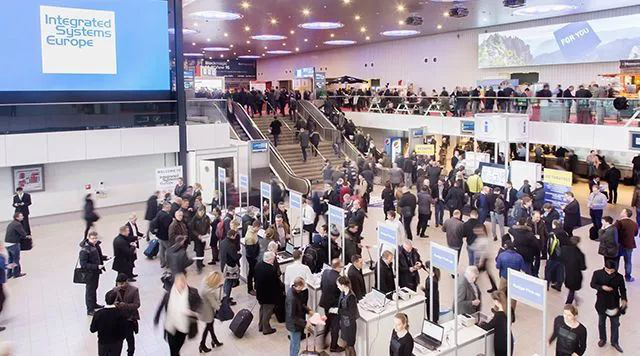 From February 6 to 9, 2018, the professional Integrated System Europe Exhibition (ISE 2018) was held at the Amsterdam RAI Center in Netherlands. 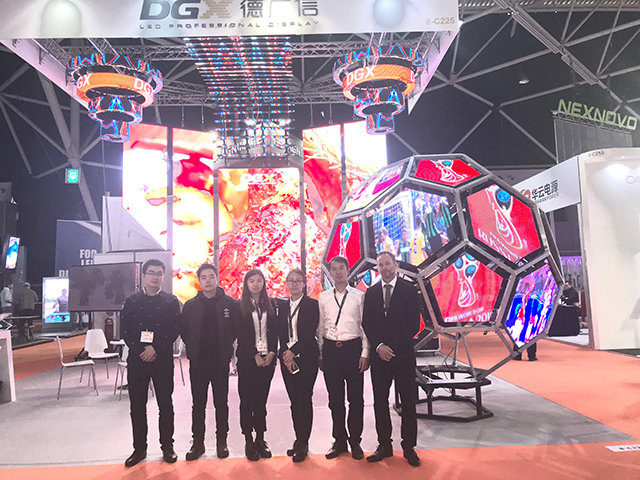 Zhejiang DGX Electronic Technology Co., Ltd., with the latest achievements of its products, to participate in the grand event, fully demonstrated the overall image of DGX and its products outstanding performance to the majority of participants, won wide acclaim. DGX see this as a new starting point, give full play to the core technology advantages to provide reliable LED display products for the vast number of overseas markets.